Gentle cleaning action for sensitive surfaces. 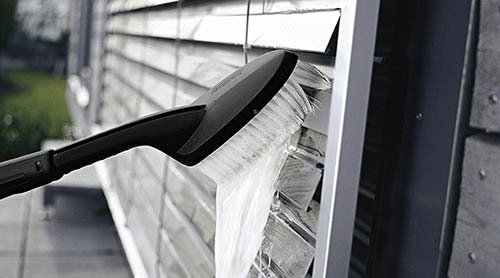 Flexible bristles for cleaning car grills and window shutters. 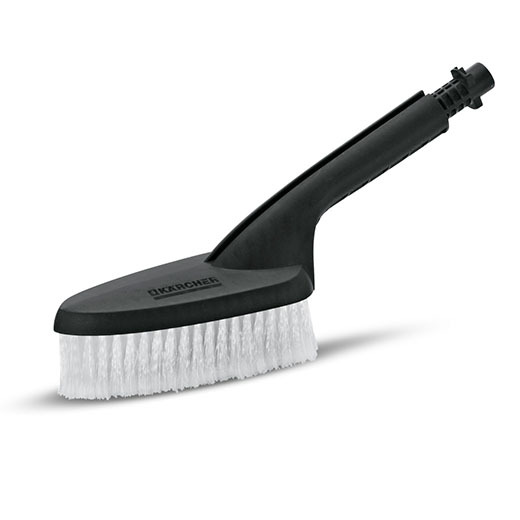 This universal wash brush is ideal for cleaning all surfaces. Classic applications include garden furniture, glass surfaces, cars, motorcycles, bicycles, roller shutters, blinds, conservatories, caravans or garden toys. 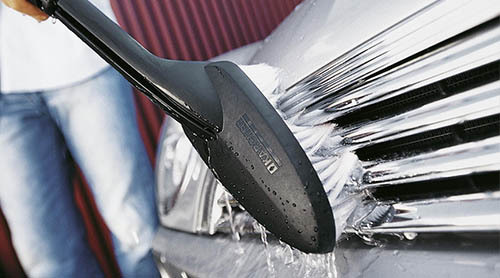 The wash brush has soft bristles with an excellent cleaning action. 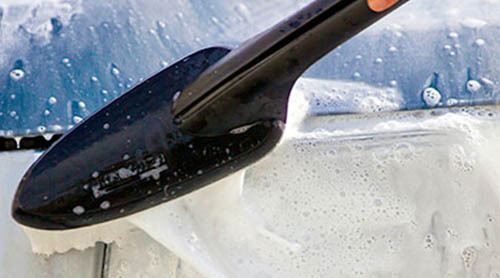 In short: The ideal solution for cleaning jobs around the home and garden. Suitable for all Kärcher K2 to K7 high-pressure cleaners.